Uber is set to announce $3.1 billion acquisition of Careem in a cash and stock deal as early as Tuesday this week, Bloomberg has reported, citing sources familiar with the matter. Uber will be paying $1.4 billion in cash and $1.7 billion in convertibles according to the report (H/T Omar Kassim). The convertible notes according to Bloomberg that has seen the term-sheet will be convertible into Uber shares at a price equal to $55 per share. 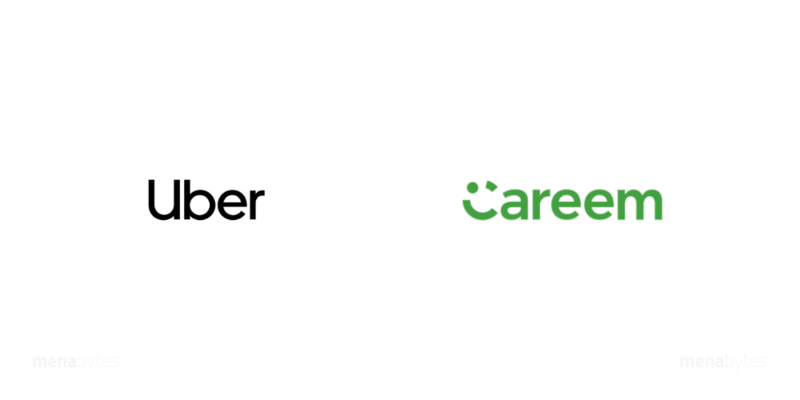 Bloomberg last month had reported that the two rivals are in final talks to close and announce the deal that could value Careem at about $3 billion. Uber is reportedly kicking off its long-awaited IPO by making its paperwork (S-1) public and launching its investor show next month. The company has chosen the New York Stock Exchange to list its shares. The IPO is expected to value Uber at $120 billion. A virtual monopoly in the MENA region after completing the potential acquisition of Careem will make Uber an even more attractive stock and that is perhaps one of the reasons why Uber would want to close and announce this deal before going public. Uber’s American rival Lyft has already filed its paperwork (S-1) with SEC and is expected to debut on NASDAQ in the next few weeks in an IPO that could value the company at $25 billion. Careem founders, investors, and executives are set to have a big payday if this gets through. The company has raised close to $800 million in investments until now and was reportedly valued at over $2 billion in its last funding round when it raised $200 million from existing investors and STV. Careem has a much bigger footprint than Uber in the region as their ride-hailing and other services are available across 15 countries and more than 100 cities including many second-tier cities where Uber is not present. The deal could also attract problems from regulators in the region especially Egyptian Competition Authority that has warned the two companies multiple times against a merger, saying it could slap each one of them with a fine of $28 million.